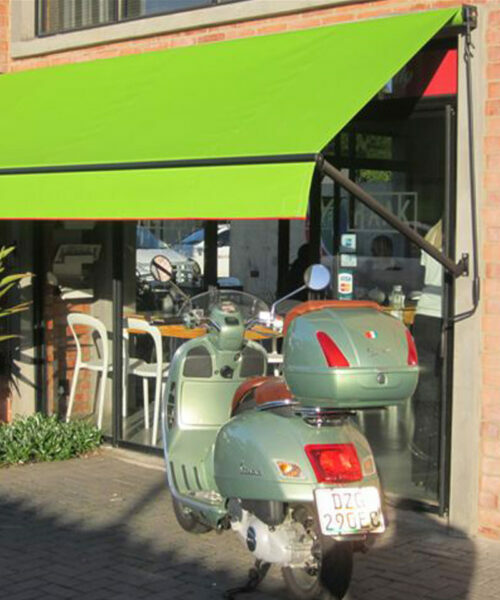 Fall Arm and Folding Arm Retractable Canvas Awnings consist of special spring-loaded arms, a roller tube and several purpose made aluminium castings and extrusions. 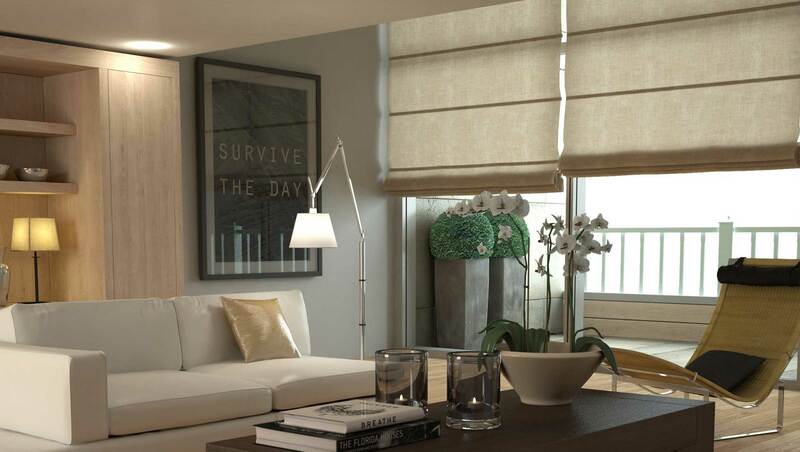 The fabric is “rolled up” onto a roller tube (when not in use) and rolled off the tube when extended and the fabric is permanently under tension from the spring-loaded arms. 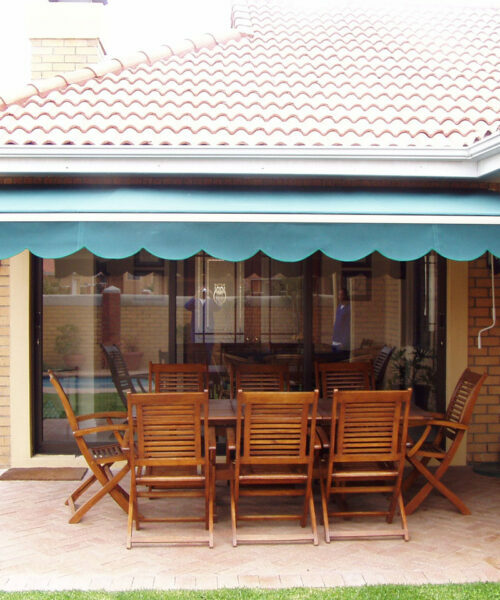 The most common use for these awnings is for shade protection over decks, balconies and entertainment areas. the fabric to extend or retract. When retracted the fabric folds up forming pockets. 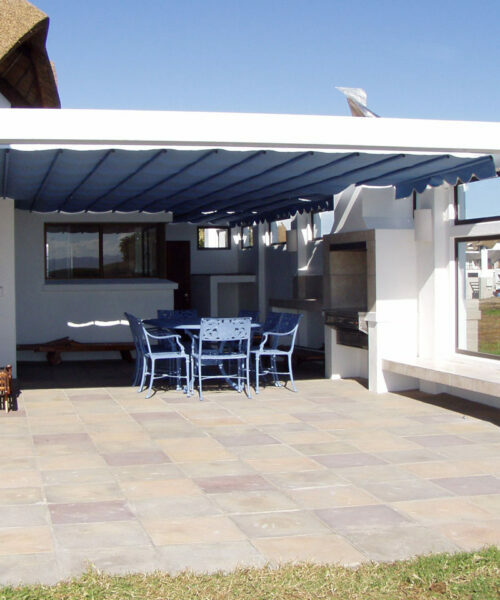 These awnings are usually used for shade protection over decks and entertainment areas.